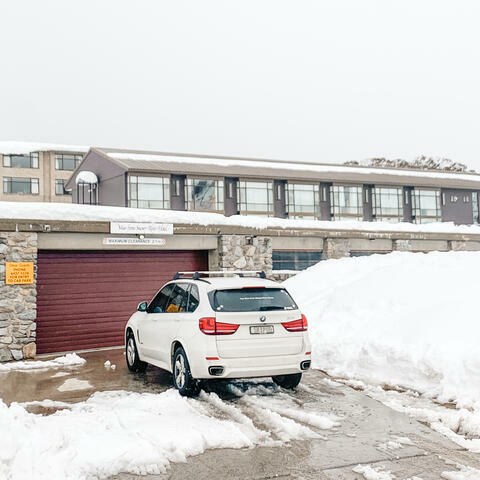 The Man from Snowy River hotel is located in Perisher ski resort, an easy 5.5 to 6 hour drive from Sydney via Canberra and Cooma or 7 hours from Melbourne with more than half the distance on freeway standard or dual carriage roads. Kosciuszko Road accesses Perisher, Smiggins and Guthega from Jindabyne. 'snow-ice' risk section within the National Park. It's an easy half hour drive from Jindabyne in good weather. Entry to the National Park is $27 per car per day. Annual passes are $190. Driving from Canberra, take the Monaro Highway to Cooma, then the Snowy Mountains Highway to Jindabyne. Continue through the town on the Kosciuszko Road to Perisher. Our hotel is located on Kosciuszko Road, next to the fire station. Skitube is a convenient and innovative train ride from Bullocks Flat through the Ramshead range onto Perisher Valley in 10 minutes. 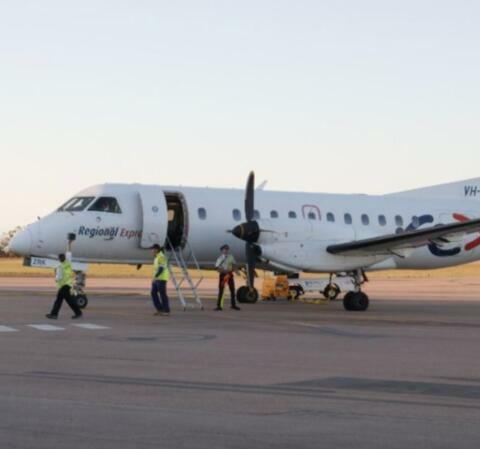 Because the Bullocks Flat Terminal is well below the normal snow line and only 20km from Jindabyne, it's an easy drive. 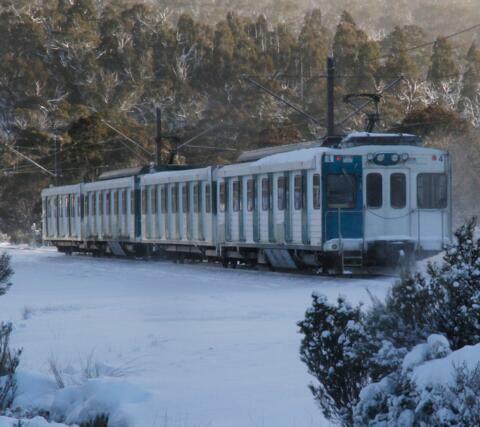 Frequent train services run to Perisher Valley and on to Blue Cow. A Skitube pass includes the Kosciuszko National Park entry fee. You can leave the car in the overnight security patrolled carpark at the Bullocks Flat Skitube Terminal free of charge and travel to Perisher via Skitube. We are pleased to offer a porter service for luggage from the ski tube to our reception.